Growing up, my mum used to tell me that the skin regenerates during the night, which is why a good (and early) night’s rest is so important. I’d always dismissed it as a cheap ploy to get me home (and into bed) early, but as I age, my quickly shrivelling face is making me very convinced that my mum was telling me the truth all along. So studies have shown that your skin is most active at night, going into overdrive to repair the damage done to it during the day. While at it, the skin loses a significant amount of moisture, and that’s on top of the moisture that you’re losing straight into.. thin air. Also, it has been proven that the skin’s ability to absorb active ingredients is better at night, making night time the best time to treat your skin! 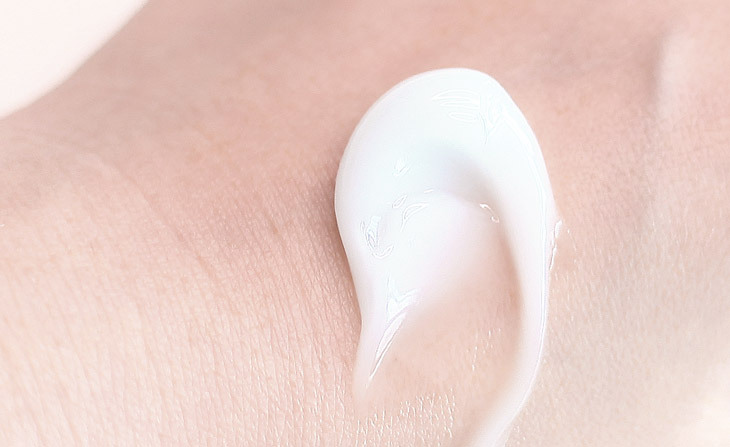 A sleeping mask is essentially, as the name suggests, a great way to pack a ton of moisture into, and alleviate dullness from your skin while you snooze. They’re meant to be used as the last step of your skincare routine before bedtime, and in no time, you’ll be waking up to a beautiful “chok chok” (plump & moist in Korean) complexion. 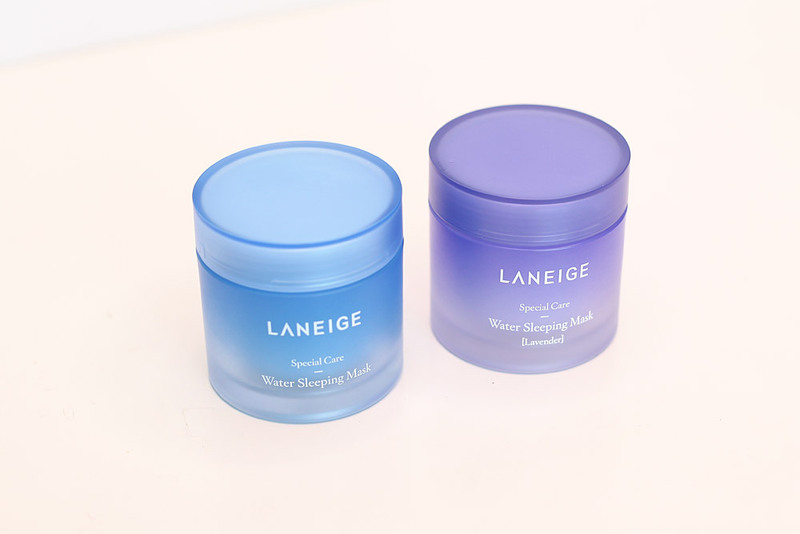 Laneige’s Water Sleeping Mask shouldn’t be new to anyone by now. These have been highly raved about by media and friends/family alike, as one of the best products to integrate into your skin care routine. Surely you’ve had a friend (or two, or a dozen) lug tubs and tubs of Laneige’s sleeping masks back from their trip to Korea. I definitely have a few of those, thankfully. 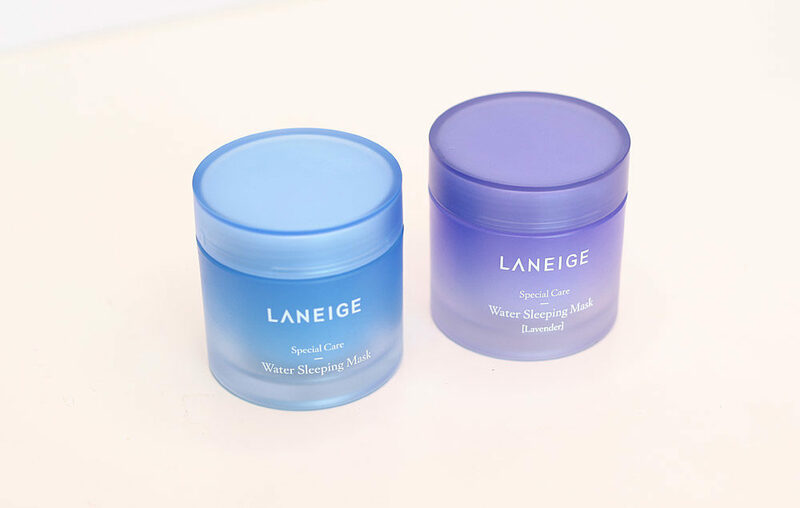 Let’s digress a lil and look at the recently launched Laneige Water Sleeping Mask Lavender edition. It’s a limited release lavender scented version of their bestselling Water Sleeping Mask and will be available at the Laneige Beauty Road 2017. Also, as part of the brand’s “Refill Me Campaign”, you’ll be able to cop these and do your part for our Waterways as $2 from each Sleeping Mask tub sold, will be donated to the Waterway Watch Society. Here are the wonderful ways it’ll work in to give you beautiful skin. Sleep-Tox™ Technology – this will work to purify and revitalize your skin while you dream away. 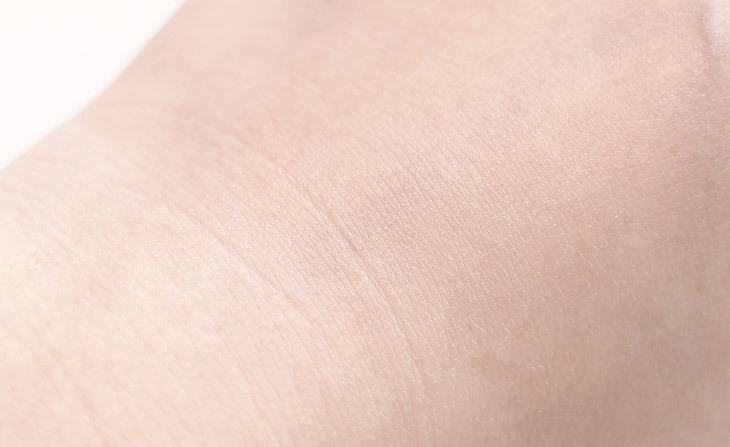 Moisture-Wrap™ Technology – keeps skin moisturized during sleep and increases the absorption of active substances into skin. 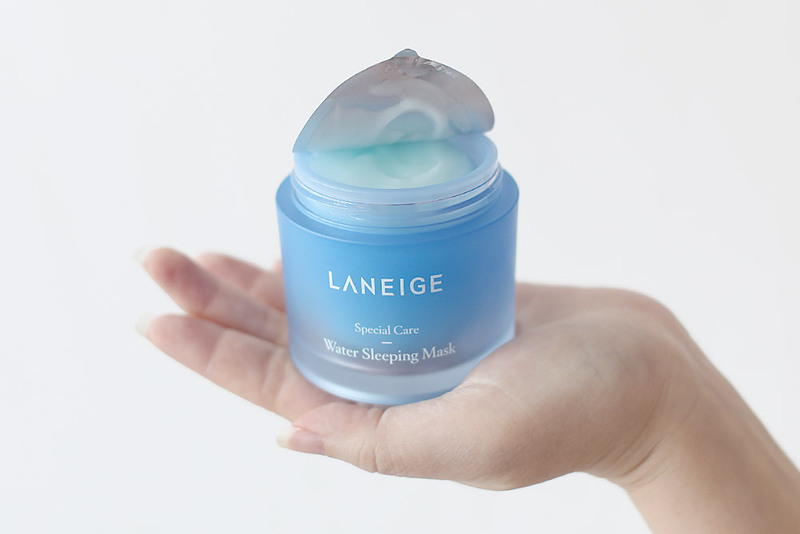 Sleepscent ™ – developed exclusively by Laneige, the Water Sleeping Mask provides a pleasant, comforting and relaxing effect, for you to drift into a deep slumber with. On top of this, lavender’s soothing properties is said to be able to enhance the quality of your sleep and strengthens the skin’s ability to regenerate, so you’ll wake up to a well-rested and rejuvenated complexion. The sleeping mask is not meant for everyday use, and you can use it 2 to 3 times a week, so a little tub will go a long way. 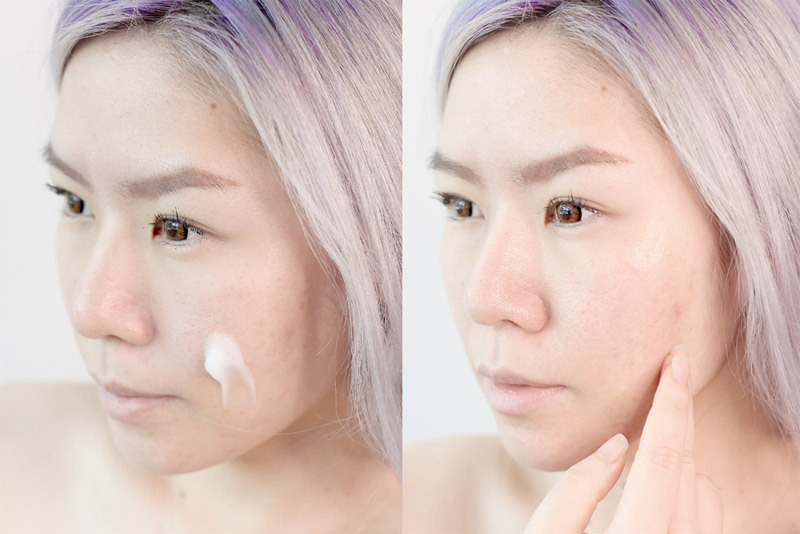 After washing your face, apply toner and emulsion as per your nightly routine. Apply a sizeable amount (about that of a 50 cent coin) on your nose tip, forehead, cheeks, and chin, and just enjoy the scent! Gently massage the product into your skin, working your way out from the center, to the sides of your face. After working the mask into your skin, leave it on overnight, and wash it off the next morning! First up, the tub smells incredible. I often have trouble sleeping at night (which I blame on Netflix and an over active imagination), and the scent really relaxes me into a really calm, pre-sleep stage. The texture looks thick and creamy, but it really isn’t. It’s really more like a gel, really, and it works into the skin very well. After absorption, the skin just feels amazingly moisturized and hydrated, and not sticky at all. After using the sleeping mask for a week, the morning after results were always amazing, my skin felt super moisturized and looked really fresh! I definitely recommend everyone give it a try! 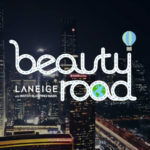 Where to buy it: Purchase both the normal and lavender edition at Laneige’s Beauty Road Roadshow happening at Ion till 24th May, all Laneige counters and boutiques or online at Lazada.sg. You’ll receive a a complimentary Refill Me bottle (350ml), which acts as a physical reminder to cut down on pollution from disposable plastic waste. Would I buy it: Yes yes yes and yes. The packaging itself is adorable, you’ll be saving your skin, and our waterways. Need I say more?